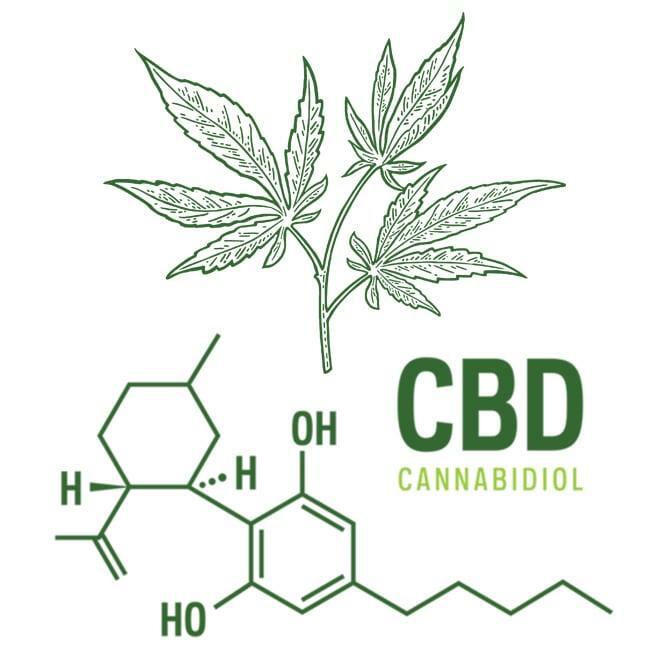 CBD (cannabidiol) is a natural non-psychoactive component found in the hemp and cannabis plant with tons of health benefits. Hemp-derived CBD contains no THC. All heals, no high. And the anti-anxiety.. the list goes on. 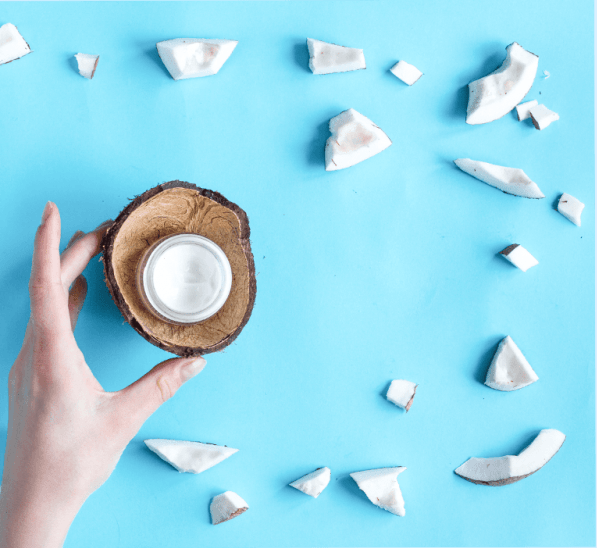 Enjoy all the incredible health benefits of coconut oil and cannabis, without a high. Derived from industrial hemp on government funded soil in Kentucky, our CBD is THC free, legal, and will not get you high. 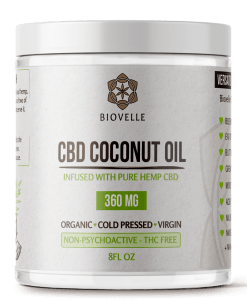 Using organic farming practices in USA and the Philippines, Biovelle contains no additives. 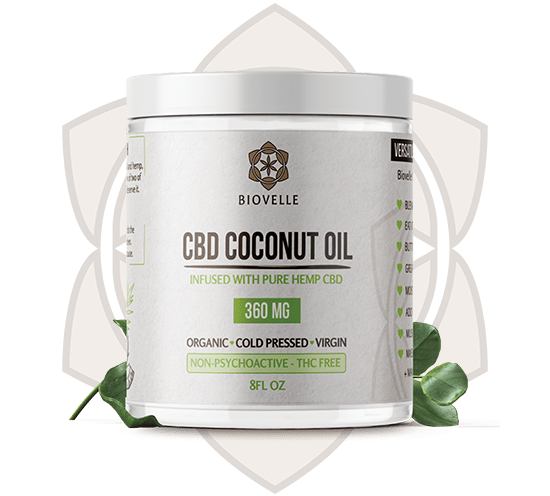 Just 2 ingredients: organic coconut oil and CBD. I’ve been putting it in my shakes and coffee every morning. It gives me a wonderful focused zen feeling through the day, giving me a break from all the stress and anxiety at work! We have a small size too!